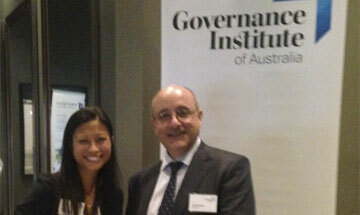 Protecht is proud to sponsor the Governance Institute of Australia NSW Dux Awards. Tuesday 15th March 2016. 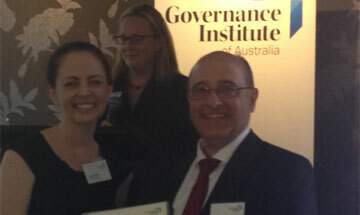 The award recognizes the top student in the risk and compliance stream within the Governance Institute’s education program. 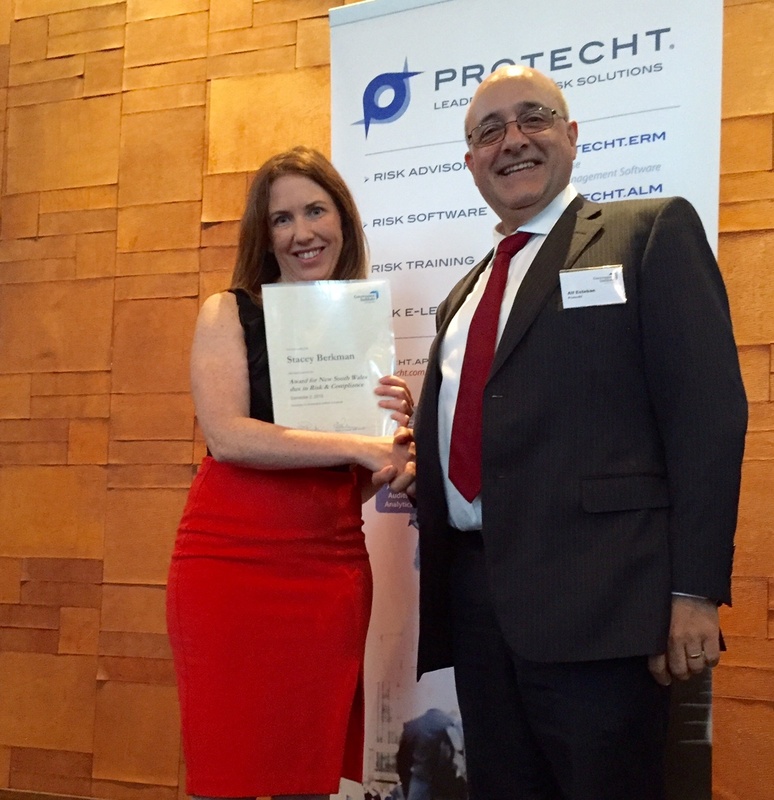 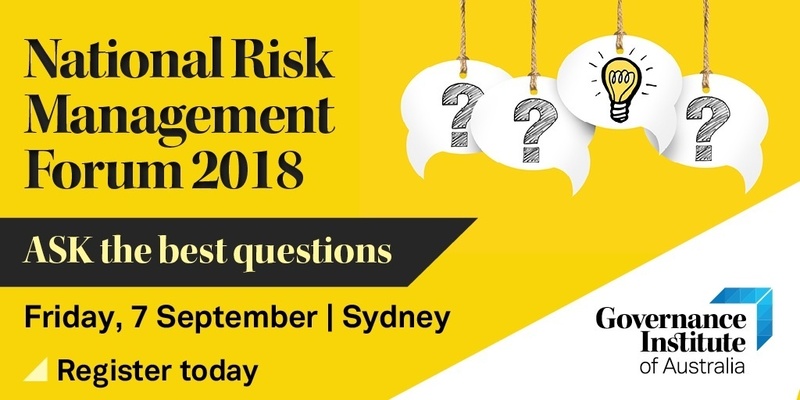 Protecht Is Proud To Sponsor The Award For New South Wales Dux In Risk And Compliance. 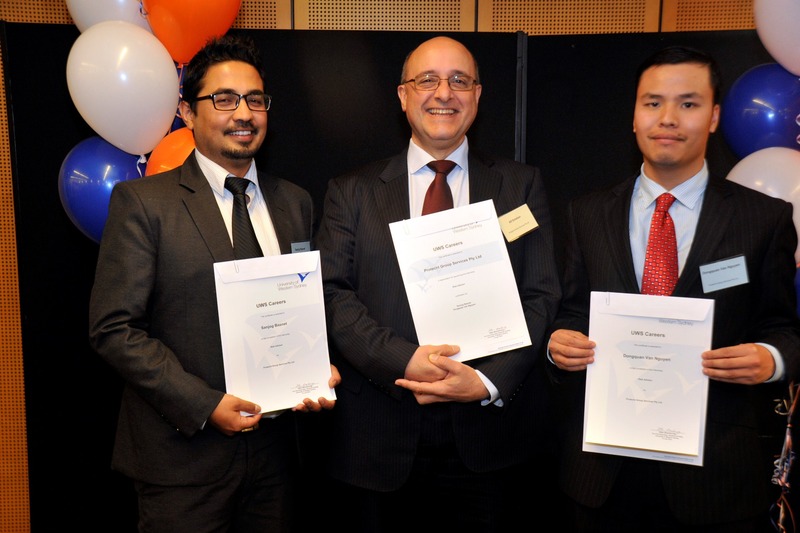 The Governance Institute of Australia held their graduation ceremony on the evening of Tuesday 24 November 2015. 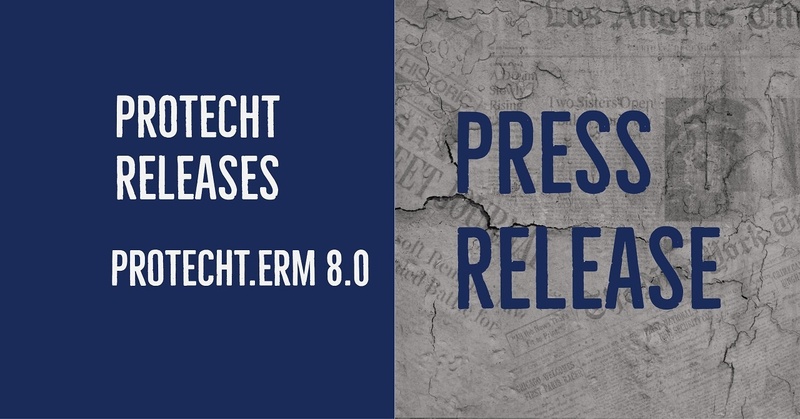 Congratulations To Our Autumn 2015 Interns! 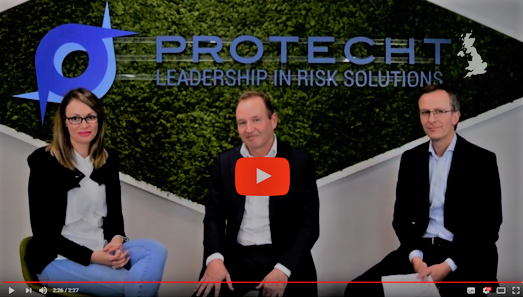 The Protecht Group congratulates Sanjog Basnet and Dongquan van Nguyen on successfully completing their internship with Protecht in Sydney. 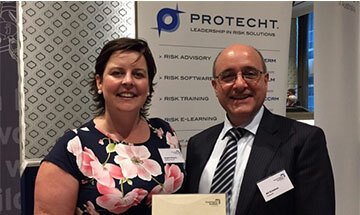 Protecht was proud to sponsor the Governance Institute of Australia's NSW Dux Award for Risk and Compliance at the Graduation Ceremony held on Tuesday 17 March at The Intercontinental Hotel, Sydney. 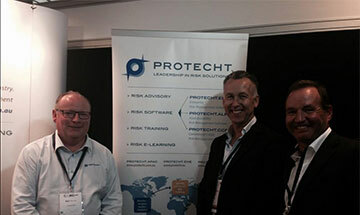 The Protecht Group was proud to be part of GRC2014 hosted by the GRC Institute at the HiltonHotel, Sydney from 29th-31st October 2014. 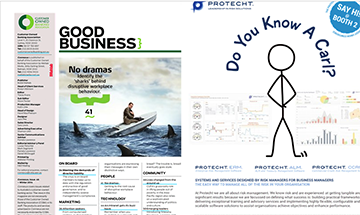 As plans are in the final stages for the 2014 World Credit Union Conference, we are pleased to feature in the Convention issue of Connexus this month.